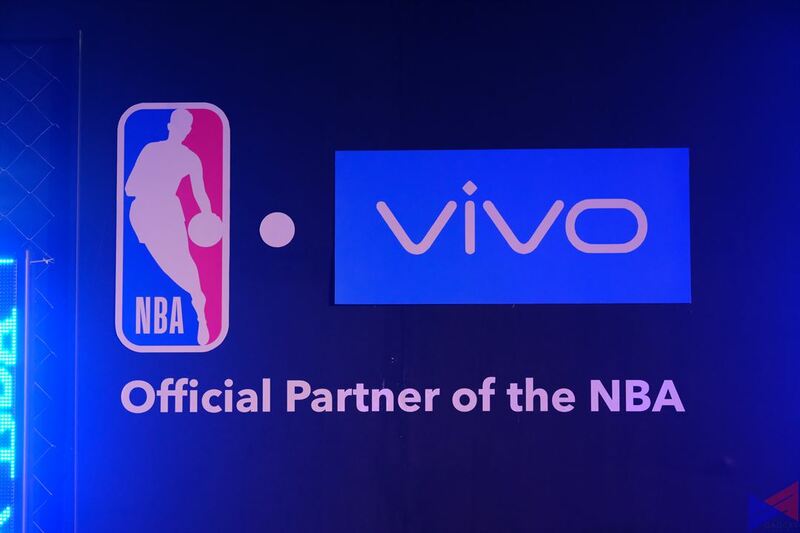 In a momentous event yesterday, Vivo announced a multiyear marketing partnership with the National Basketball Association (NBA), officially making the brand the official smartphone of the league in the Philippines. 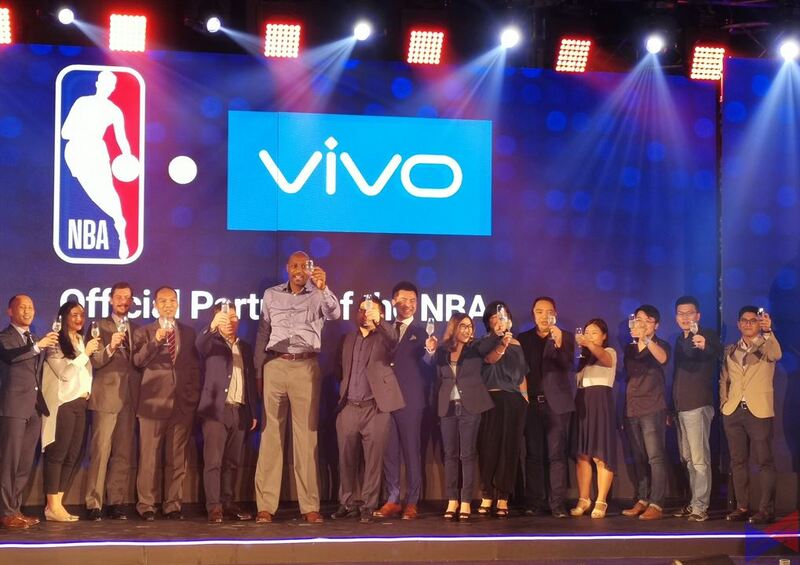 The announcement was made by Vivo Philippines CEO Ted Xiong, NBA Philippines Marketing Director Carlo Singson, and 7-time NBA All-Star and NBA Champion Alonzo Mourning, at the Sofitel Harbor Garden Tent. 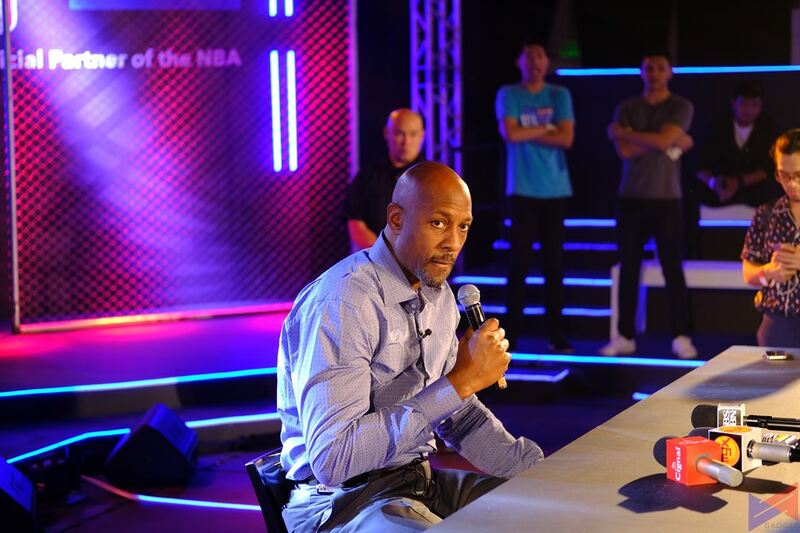 Vivo will be the Presenting Partner of the NBA Playoffs Bracket Challenge, a fantasy basketball game that allows participants to actually submit their predictions for the NBA Playoffs. 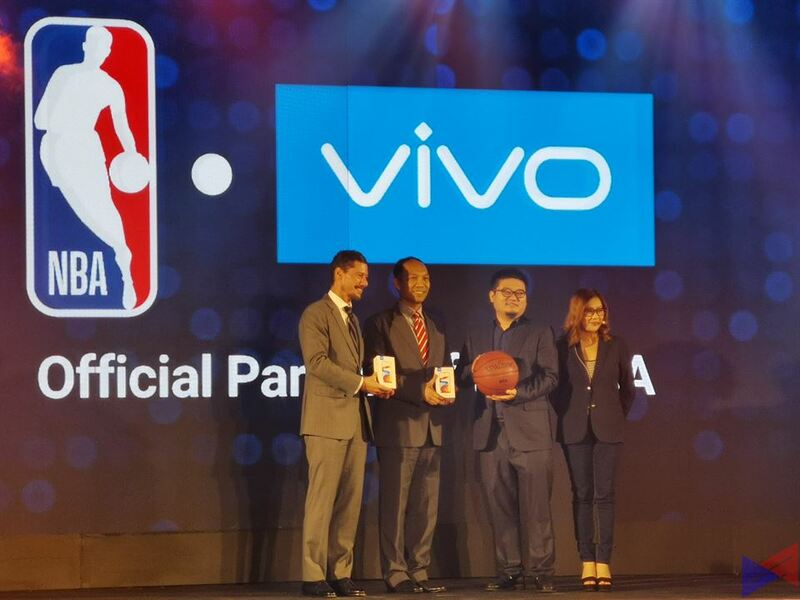 As an official partner of the Jr. NBA in the country as well as NBA 3X Philippines, Vivo will also be leveraging the league’s youth platforms to conduct interactive fan activities, while showcasing its portfolio of mobile devices. The brand will also be included into content for NBA on Facebook. Alonzo Mourning was selected 2nd overall by the Charlotte Hornets during the 1992 NBA Draft and was a member of the NBA All-Rookie First Team in 1993. Scoring an NBA Championship with the Miami Heat, Mourning played for 15 seasons in the NBA with a career average of 17.1 points, 8.5 rebounds, and 2.8 blocks. He also received 2 Defensive Player of the Year awards and 2 All-NBA and All-Defensive Team selections. In 2014, he was inducted into the Naismith Memorial Basketball Hall of Fame. Jr. NBA, the league’s global youth basketball participation program for boys and girls, aims to teach the fundamentals and core values of the game in an effort to enhance the youth’s basketball experience. Since its debut back in 2007, the program has already reached more than 1.7 million players, parents, and coaches nationwide. NBA 3X, a 3-on-3 contest that involve men’s cand women’s teams combined with authentic NBA fans, has also been running in the Philippines since 2011. Follow NBA on Facebook and Twitter for the latest updates. For all things NBA, you may visit www.nba.com. Need a Gift Idea? How About an OPPO Smartphone?